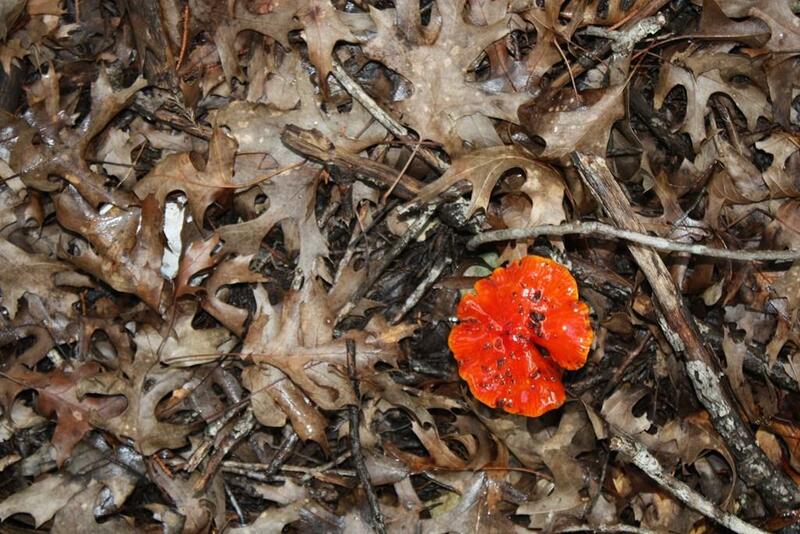 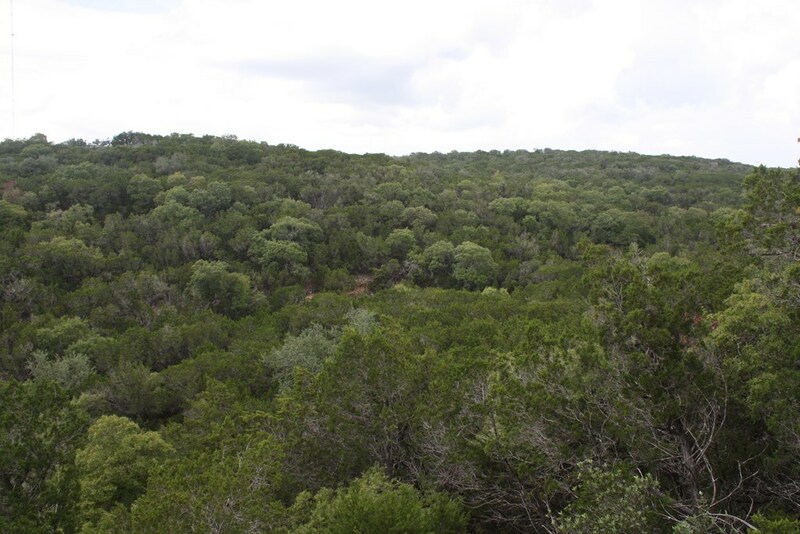 GREAT WEEKEND HILL COUNTRY RETREAT, PERSONAL HUNTING PLACE, OR VRBO. 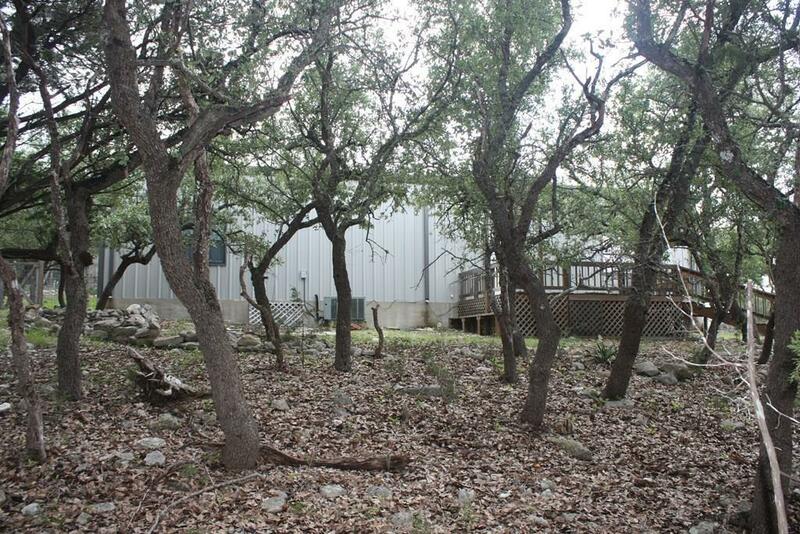 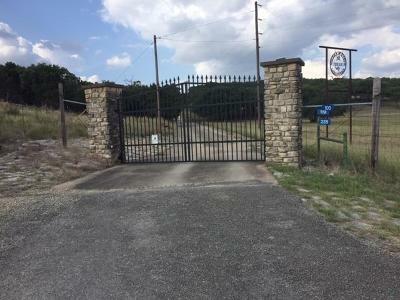 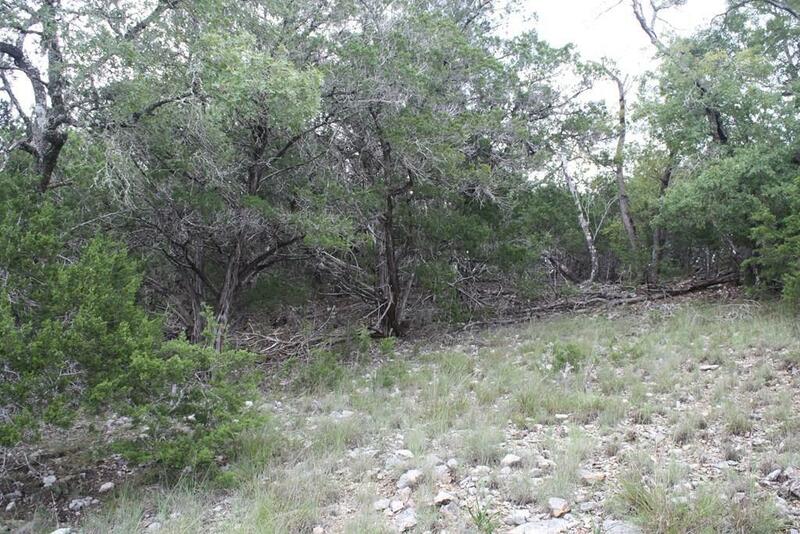 37.2 ACRES OF SCENIC HILL COUNTRY WITH DRAWS FOR WILDLIFE COVER WITH SPRINGS, GOOD HARDWOODS, INCLUDING LIVE OAK, SPANISH OAK, & WILD CHERRY TREES, AND BEAUTIFUL PANORAMIC VIEWS. 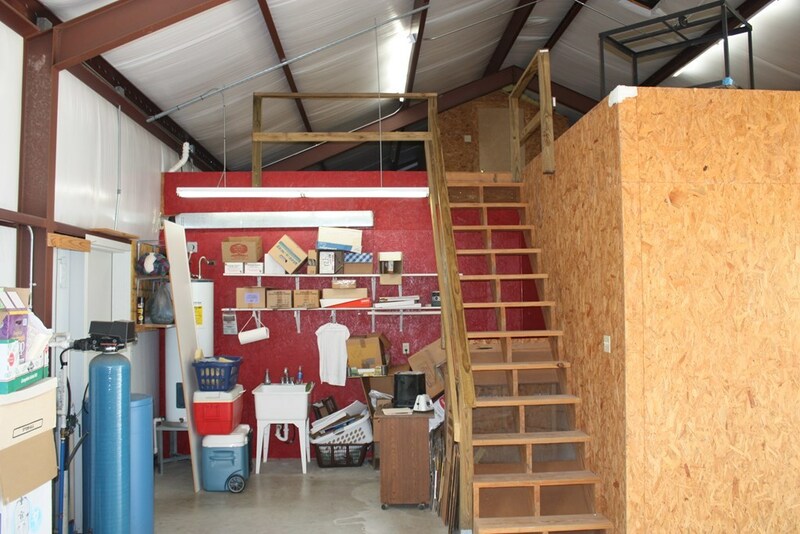 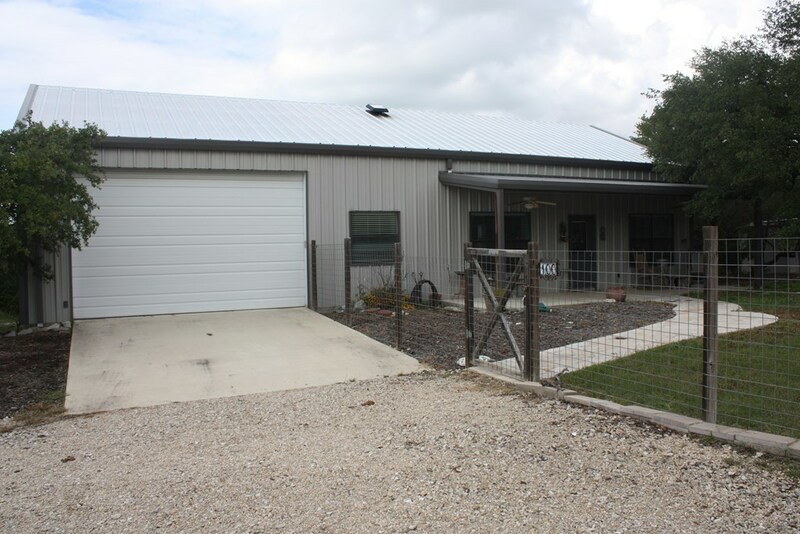 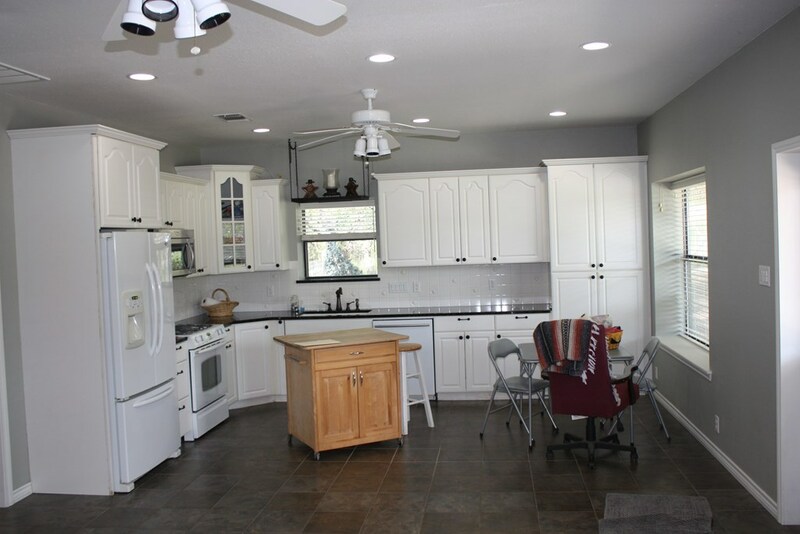 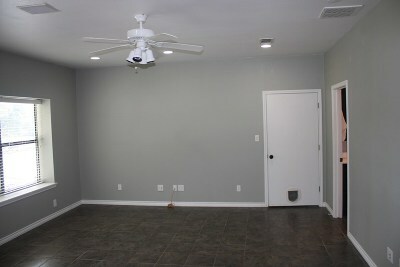 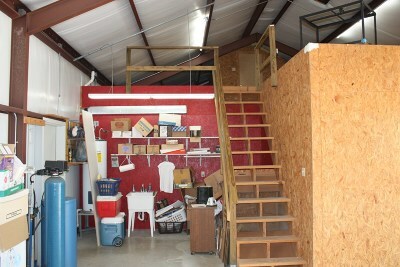 TWO BEDROOM, ONE BATH LODGE-BARNDOMINIUM-WITH FULL KITCHEN, CENTRAL A/C-HEAT,LARGE GARAGE WITH LOFT STORAGE AND 10' DOOR. 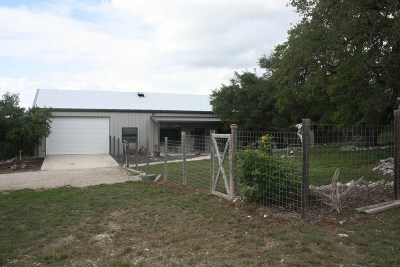 COULD LIVE IN LODGE WHILE BUILDING MAIN RETIREMENT HOME. 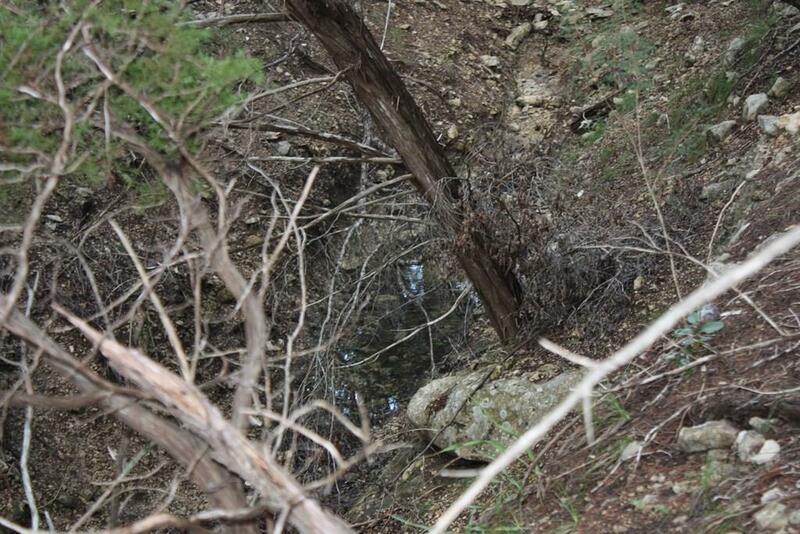 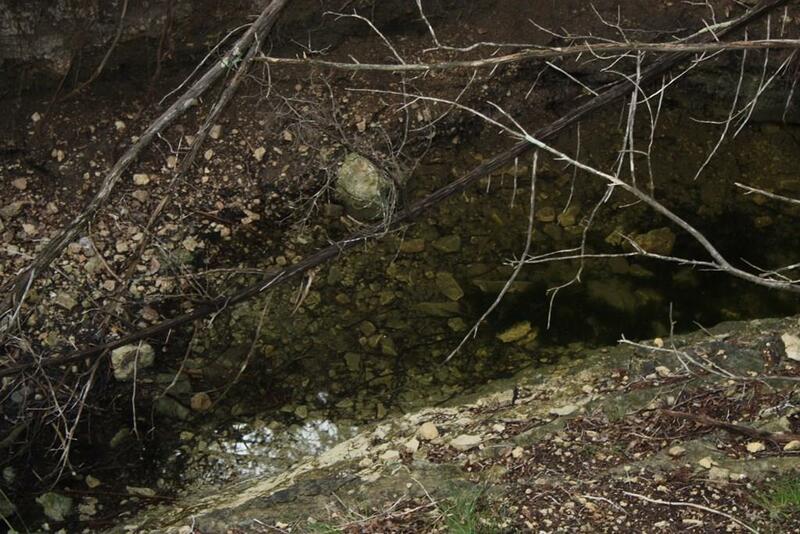 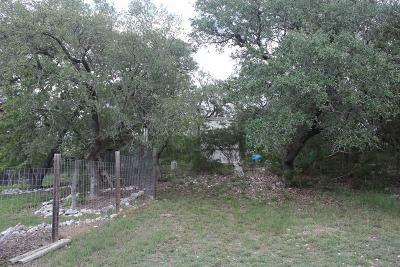 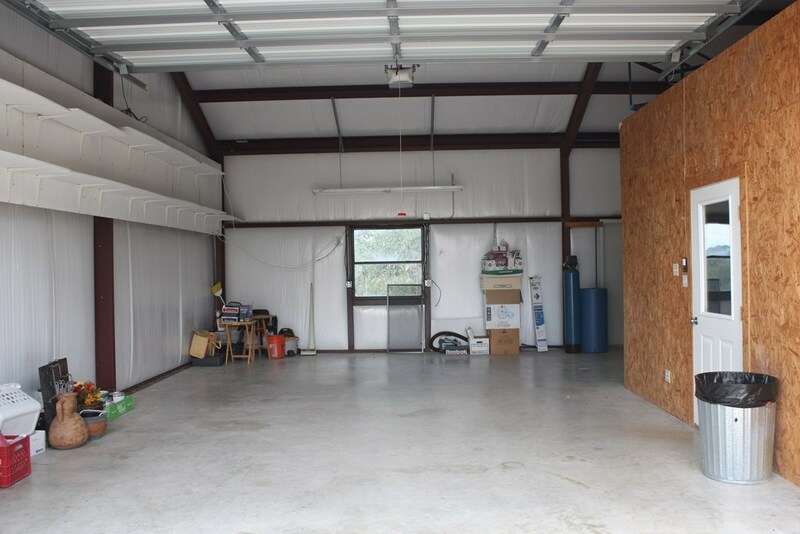 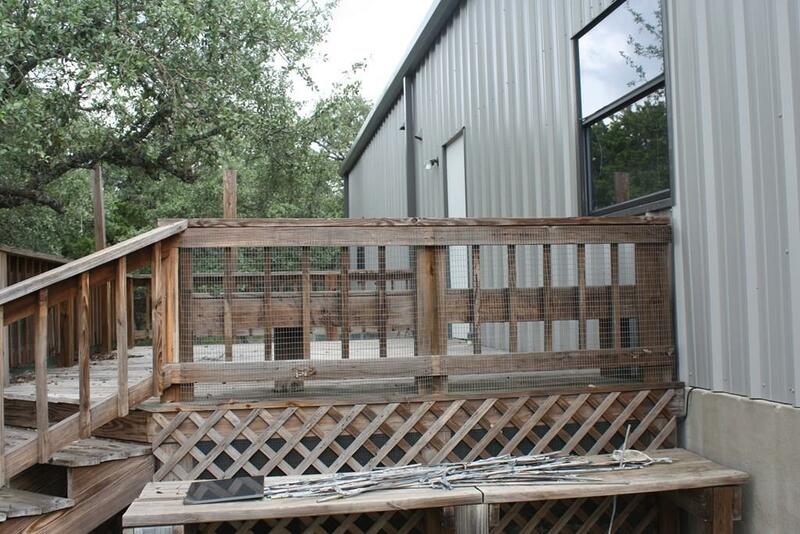 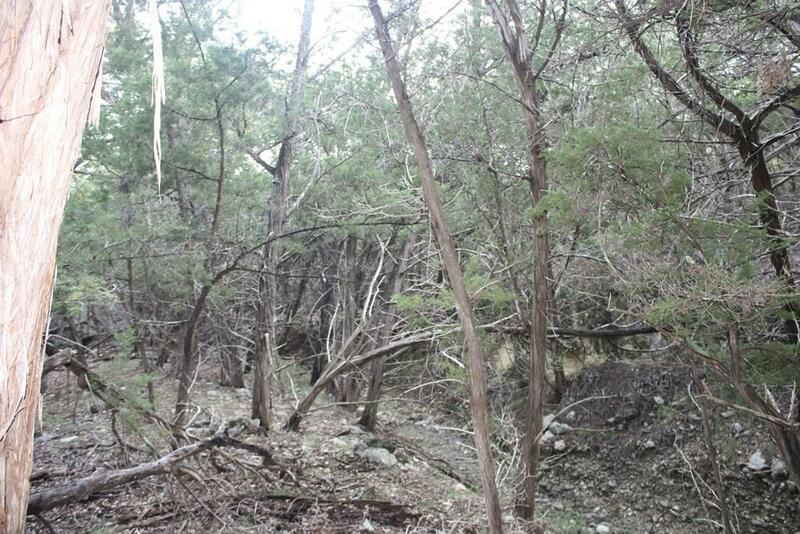 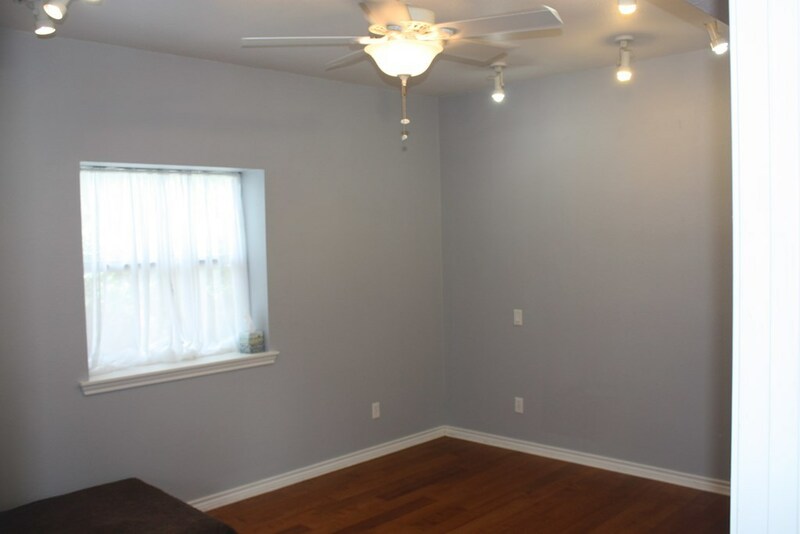 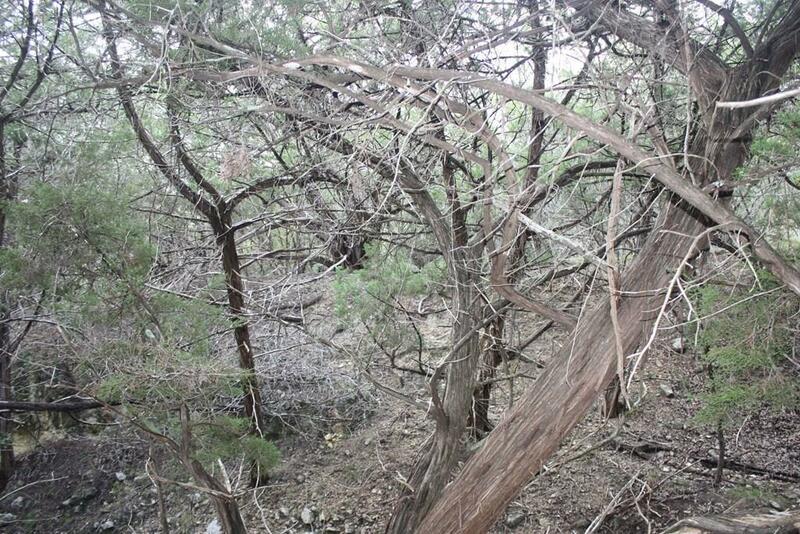 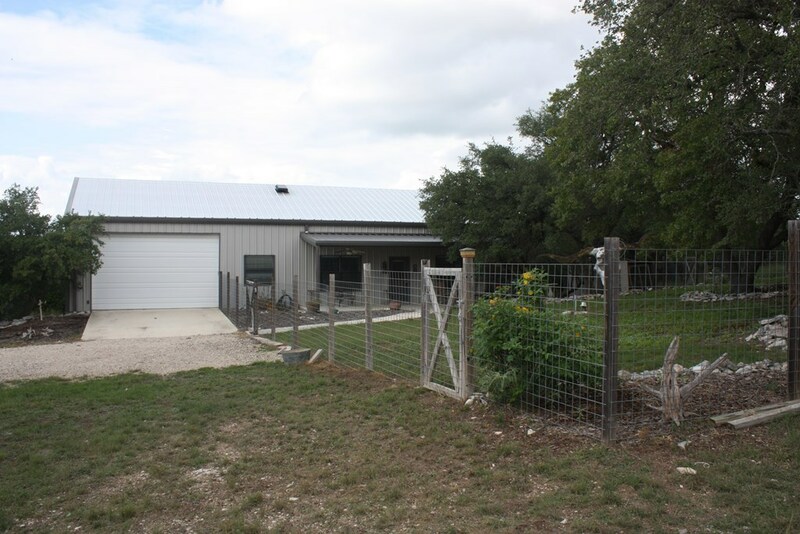 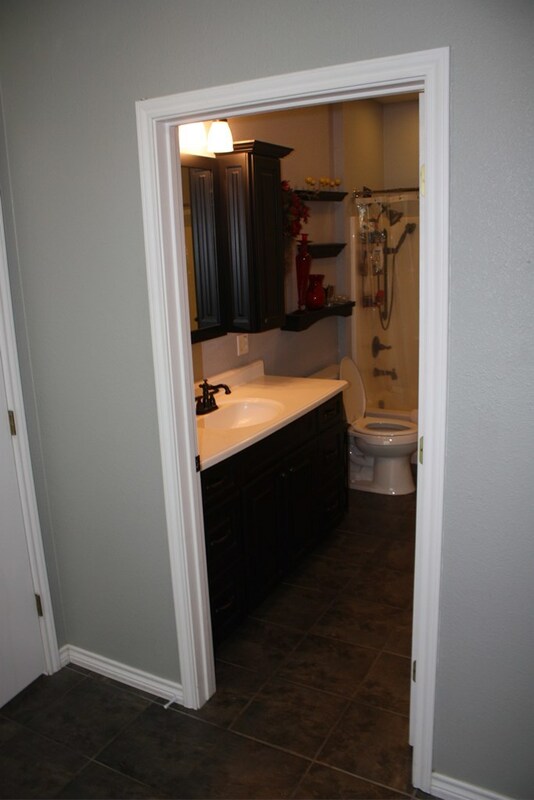 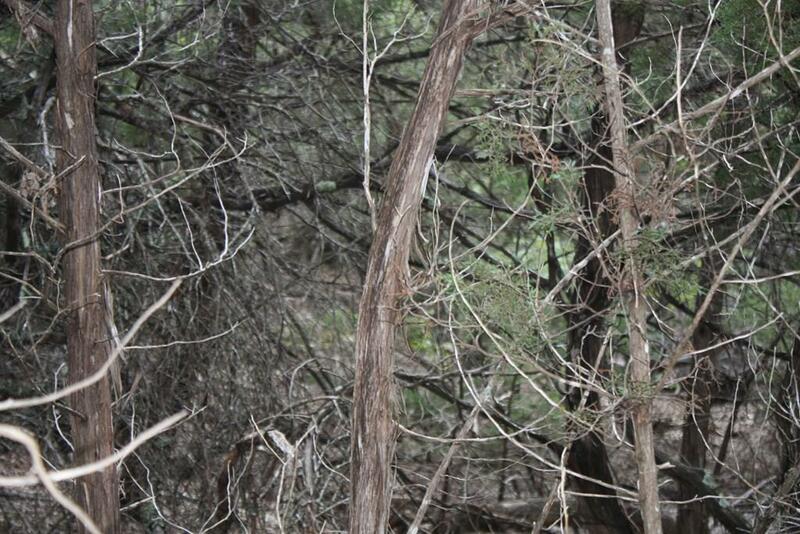 DEEP WELL, GATED ENTRANCE, AND JUST 5 MINUTES FROM KERRVILLE.